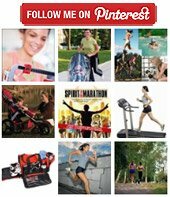 ...are seeking to become a runner...or you're looking for an activity that will bring you fitness and lots of fun...please subscribe to Inspiring Running Moms. Running is an activity enjoyed by so many people for so many reasons. Unlike many other sports, you can find inspiration, health, joy and so much more from running with little or no prior fitness experience. 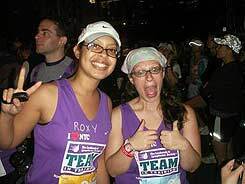 We'll be updating and adding to this site more stories about inspiring running women, tips and techniques and so much more to motivate you and enhance your running experience. 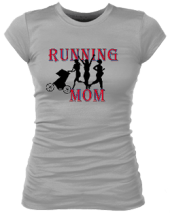 Please subscribe to the Inspiring Running Moms ezine so you don't miss a thing.